I've just published a new newsletter with information about the new ratchet model and links to my latest YouTube video. 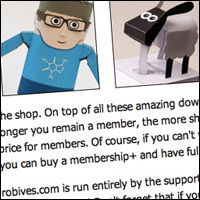 You can sign up to receive my newsletter in the box at the top right of this page. 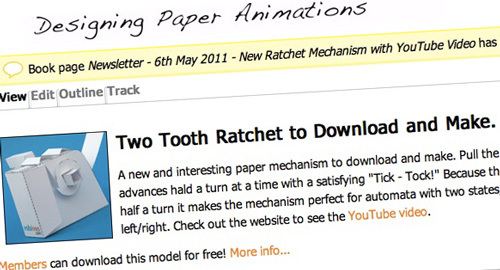 ← Two Toothed Ratchet to download and make.